Staycations are a fantastic way to take time off to unwind & enjoy your city as a tourist. 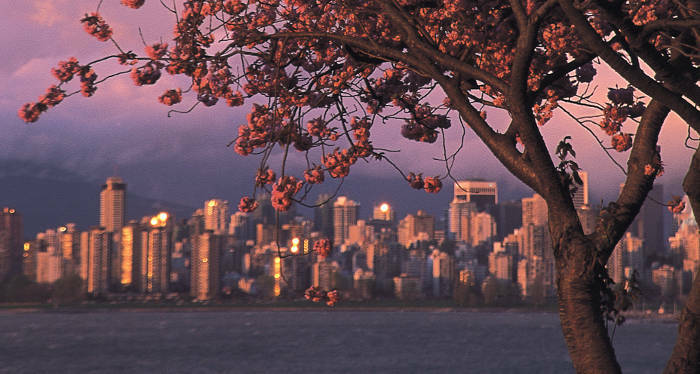 There is so much to do in Vancouver, from being outside in nature to culture to sports. You will never get bored! So how does one make the most of their staycation? Well, here are six of our recommendations to blissful perfection. Who says that you have to stay home? Go ahead and check-in to one of your favorite local hotels and have someone else make the bed for you! It’s no secret that Vancouver has some of the best museums in Canada! Enjoy diverse subjects from biodiversity to anthropology to natural history. Here are 5 of the most popular museums in the city. Want to save some money while checking out these 5 museums and 15 other Top Attractions? Take advantage of our VanPass Voucher, for use towards booking tickets to some of our local favourites! Vancouver has an incredibly varied flavor when it comes to diverse neighborhoods. No better way than to take time to explore all of the wonderful diversity this town has to offer! Here are 3 neighborhoods worth discovering. And treat yourself to a coffee or snack at any one of the participating Starbucks! For a different perspective, soak up the sights through the eyes of a professional guide. There is a plethora of excellent tours in Vancouver, yet here are 5 tours you should definitely experience! You saved yourself on flights. Now it’s time to splurge on a bit of luxury. Enjoy the finer things in life with our very own luxury guide. When was the last time you watched a live soccer game? On Sunday, March 24, 2019, you’ll have that chance, when French Guiana challenges Canada in the last Concacaf Nations League Qualifying match. Canada needs a win to guarantee their spot in both the 2019 Concacaf Gold Cup & 2019-20 Concacaf Nations League Group A. Come join the home crowd, you know the energy is going to be electric! Find out how you can get 2 free tickets to attend the Canada vs. French Guiana match! With a staycation itinerary like this, you may even want to extend your break! The key to having a fun-filled and relaxing staycation is to deviate from daily routines – and not feel guilty about taking time for you!